Everything under the sun needs maintenance, particularly if technology is involved in it. So is the case with websites too. Website maintenance is the key to the ongoing success of your website. 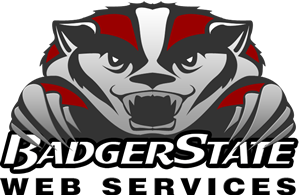 Website maintenance services offered by Badger State Web Services include revising, editing, or changing existing web pages to keep your website updated with freshest content. This requires a comprehensive writing ability, design ability, organization common sense and know-how of latest technologies. A website with proper and regular maintenance gives your customers the value they deserve, and respect their time by presenting the most current information. A site that is frequently updated is believed to be credible. Any new products added to your array can be displayed. Information Accuracy places Customers Trust in You. Traffic Analysis and other data help improving your online business. 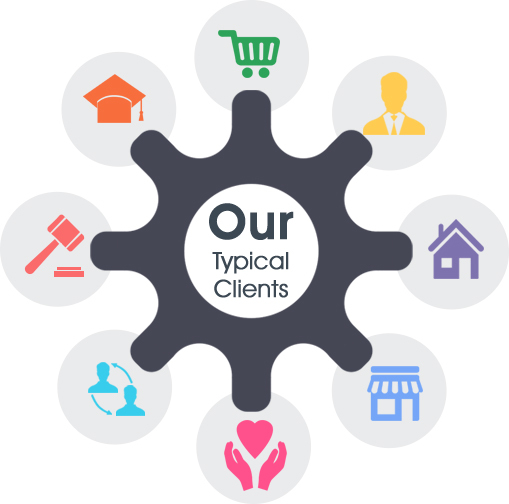 At Badger State Web Services we pride ourselves on providing big business solutions to small businesses. We have years of experience in standards compliant HTML, PERL CGI, ASP, JAVA and PHP scripts; a wide variety of database engines; standard image manipulation, and PDF conversion. We cater to your requirements of revising some or all of your website pages, as well as adding new pages as per your business requirements. 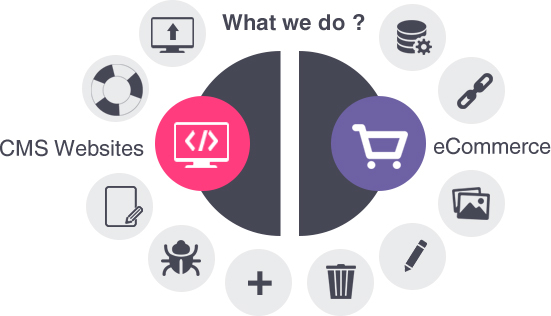 We have a team of dedicated designers and programmers devoted to website maintenance. Our website maintenance services include updating text, photographs, videos and other graphics content, and redesigning web pages. By making it easy to get updates made to your site, it frees a business owner to do what they do best and leave the website maintenance to us. If you don’t want to linger upon with updating your website, let us do it for you and we will leave no stone unturned. Hourly Charge: If your website needs update very rarely. Maintenance Contract: If your website needs constant changes. Hire a Developer: You can have a dedicated developer to maintain your website. CMS: Development of a content management system which would enable even non-technical users to update content to your website.